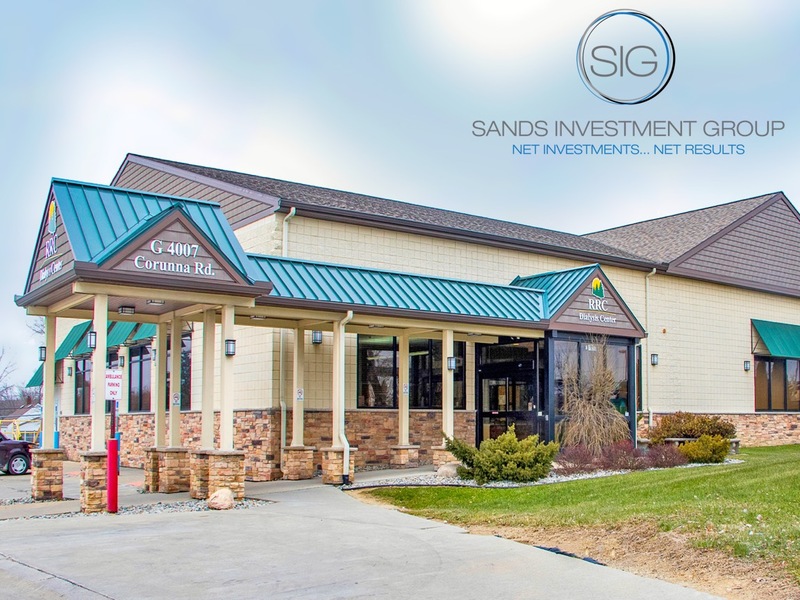 Sands Investment Group is pleased to present this Triple Net restaurant investment opportunity located in Lansing, Illinois. Operator is Corporate Guaranteed by Diversified Restaurant Holdings, Inc.
2018 JDS Real Estate Services, Inc. (JDS) in association with Sands Investment Group (SIG). Buffalo Wild Wings was founded in 1982 by Jim Disbrow and Scott Lowery, business partners living in Columbus, Ohio, who were driven by hunger and were unable to find their favorite Buffalo, New York-style chicken wings. The pair took matters into their own hands, creating their own signature wing sauce and opened the first Buffalo Wild Wings restaurant on the campus of The Ohio State University. In 1994, CEO Sally Smith came on board to put in place the necessary infrastructure needed to further grow the concept. Smith has since grown the brand to more than 1,982 restaurants, 625 directly owned by the company, and 612 franchised locations across all 50 U.S. states and DC. The company’s international expansion began in Canada and continued into Mexico. Additional locations opened in Mexico, the Middle East, the Philippines and Panama. Buffalo Wild Wings is an established and growing owner, operator, and franchisor of restaurants featuring a variety of boldly-flavored, cravable menu items including Buffalo, New York-style chicken wings spun in any of their 21 signature sauces and seasonings. The restaurants create a welcoming neighborhood atmosphere that includes an extensive multi-media system, a full bar and an open layout, which appeals to sports fans and families alike. Guests can customize their Buffalo Wild Wings® experience to meet their time demands, service preferences or the experience they are seeking of a workday lunch, a dine-in dinner, a take-out meal, an afternoon or evening enjoying a sporting event or a late-night craving. Buffalo Wild Wings restaurants are the place people want to be; where any excuse to get together is a good one. Buffalo Wild Wings restaurants have widespread appeal and have won dozens of “Best Wings” and “Best Sports Bar” awards across the country. The company’s alternate nickname in recent usage is B-Dubs.